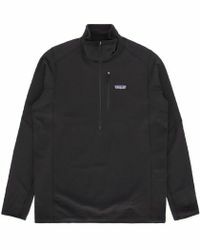 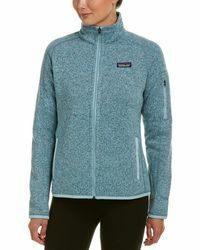 From a small company that started out making tools for climbers into a global activewear brand, California based-Patagonia is a company that's known as much for its ethical policies as it is for its high quality outdoor clothing. 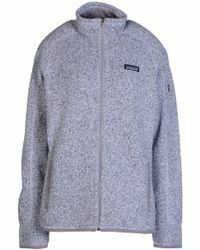 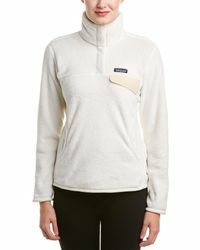 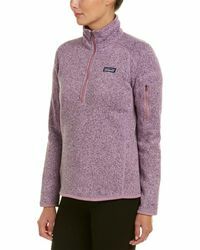 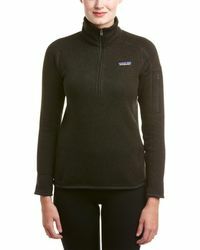 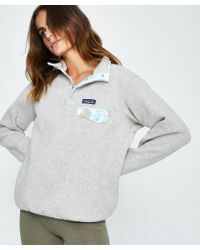 For over 40 years the brand has been creating clothing and accessories that fall somewhere in-between form and function, and in particular Patagonia's women's knitwear seems to have perfectly met this balance. 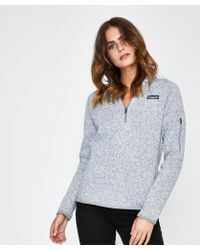 In a range of eye-catching colours, the range offers hoodies, jumpers and cardigans crafted from recycled, repurposed or organic materials.